Launched in 1980, cable network Black Entertainment Television (BET) has helped make blackness visible and profitable at levels never seen prior in the TV industry. In 2000, BET was sold by founder Robert L. Johnson, a former cable lobbyist, to media giant Viacom for 2.33 billion dollars. 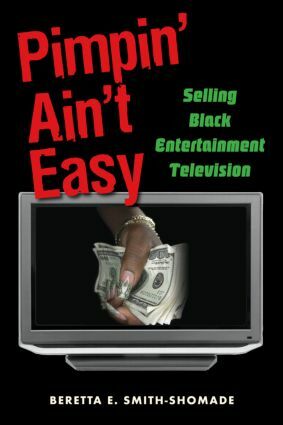 This book explores the legacy of BET: what the network has provided to the larger US television economy, and, more specifically, to its target African-American demographic. The book examines whether the company has fulfilled its stated goals and implied obligation to African-American communities. Has it changed the way African-Americans see themselves and the way others see them? Does the financial success of the network - secured in large part via the proliferation of images deemed offensive and problematic by many black communities - come at the expense of its African-American audience? This book fills a major gap in black television scholarship and should find a sizeable audience in both media studies and African-American studies.